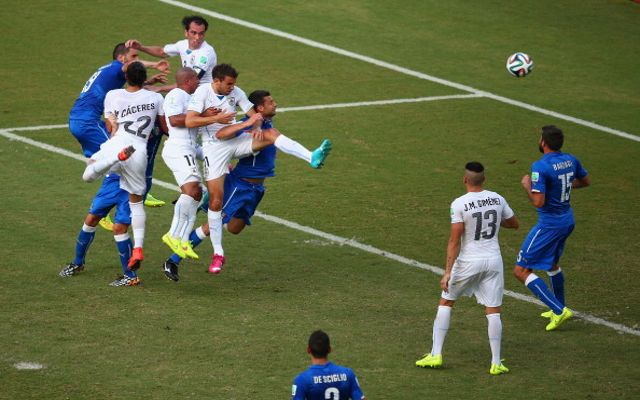 A late goal from Diego Godin saw Uruguay defeat Italy and qualify for the knock-out stages of the World Cup. England vs Italy team news: Who’s in the starting XI? Argentina team news: Why is Lionel Messi missing for Argentina?